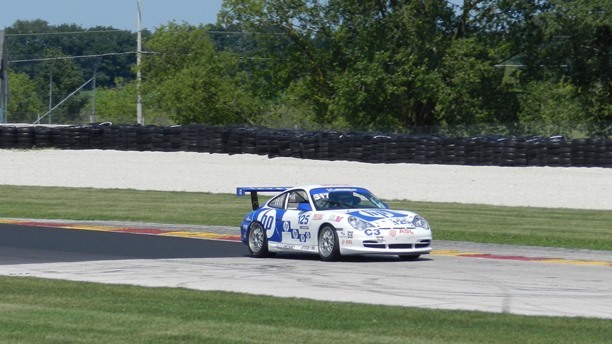 Enjoy these photos taken by region member Mike Wiviott. 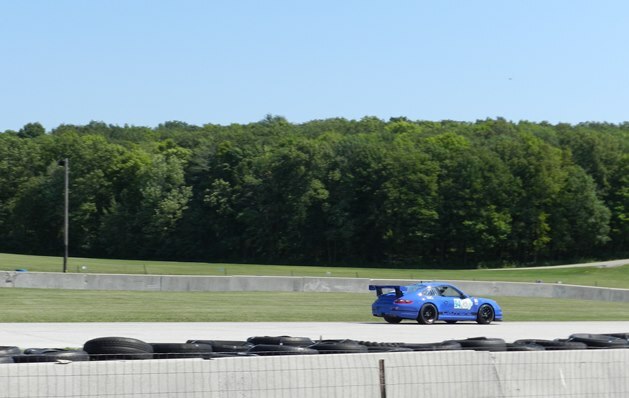 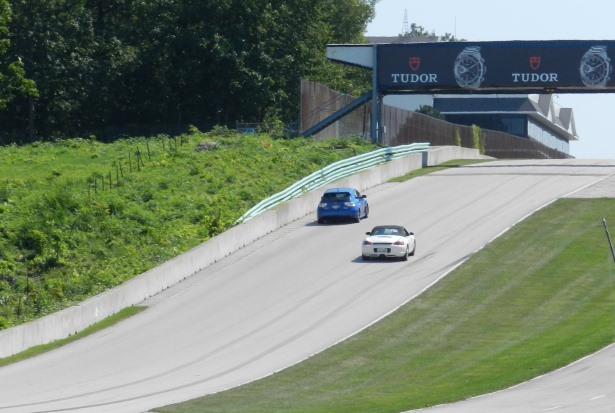 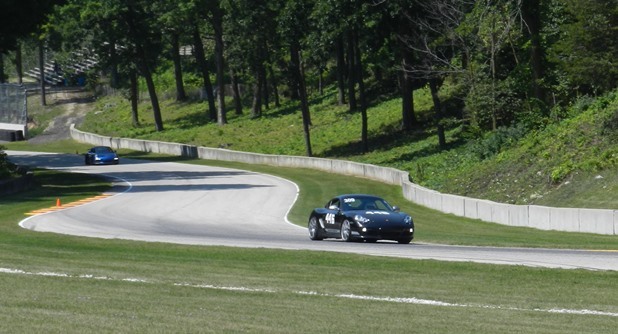 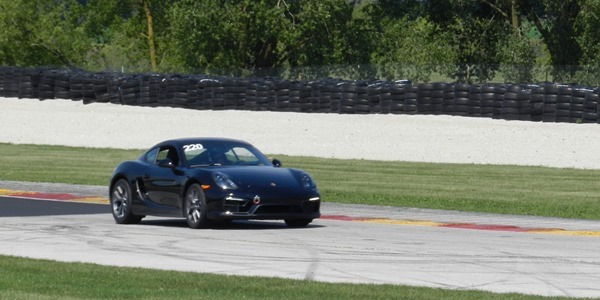 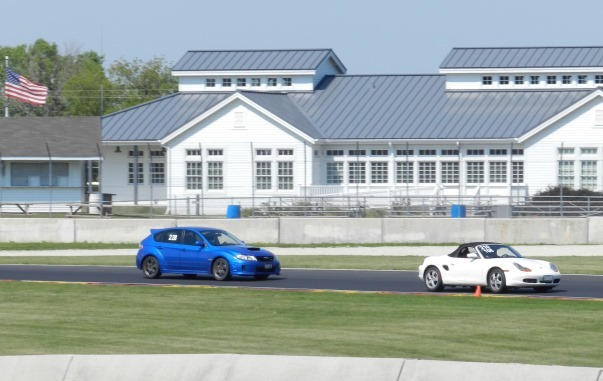 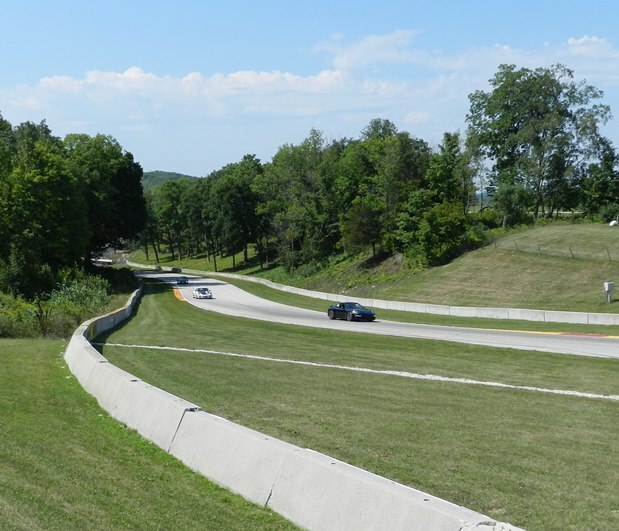 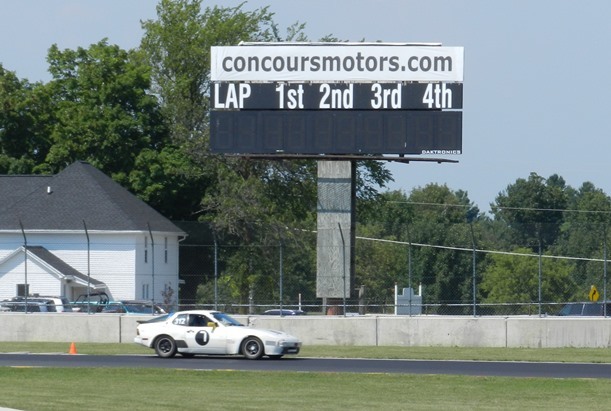 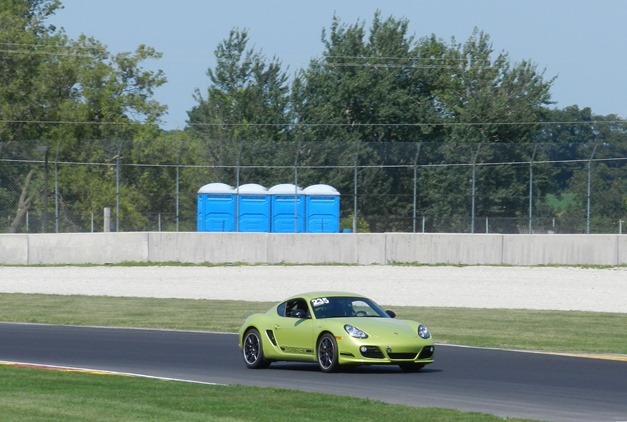 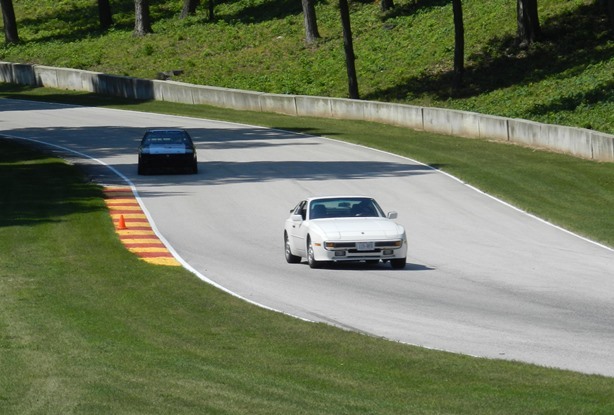 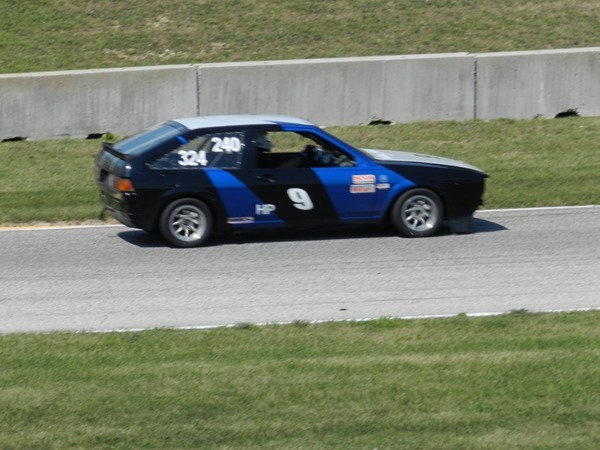 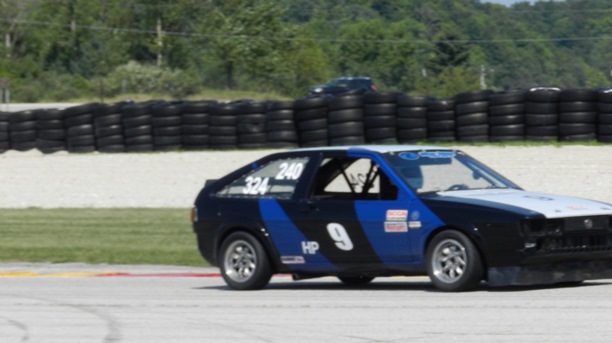 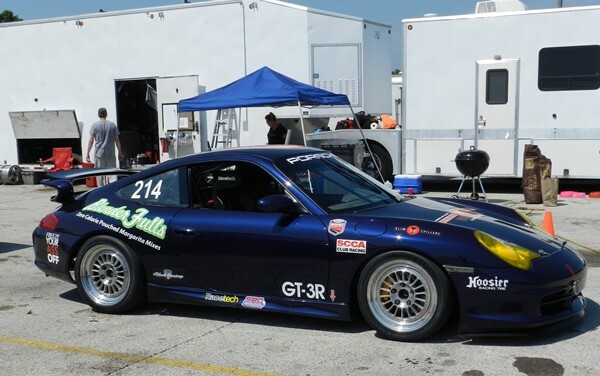 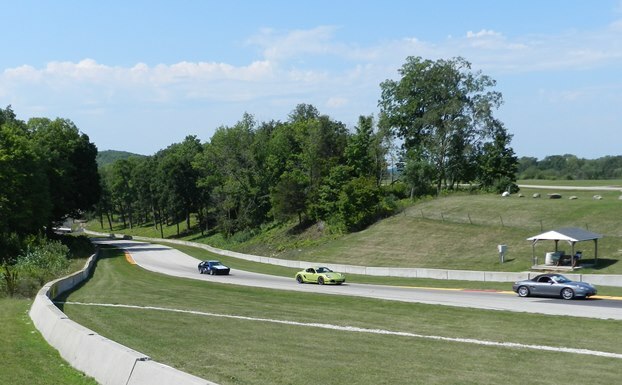 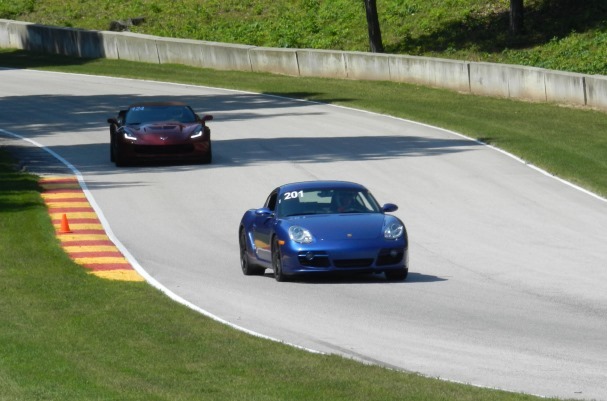 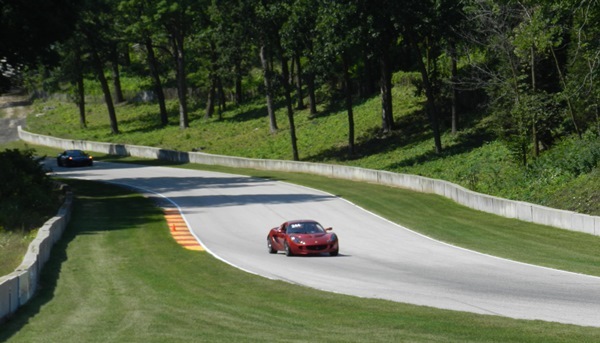 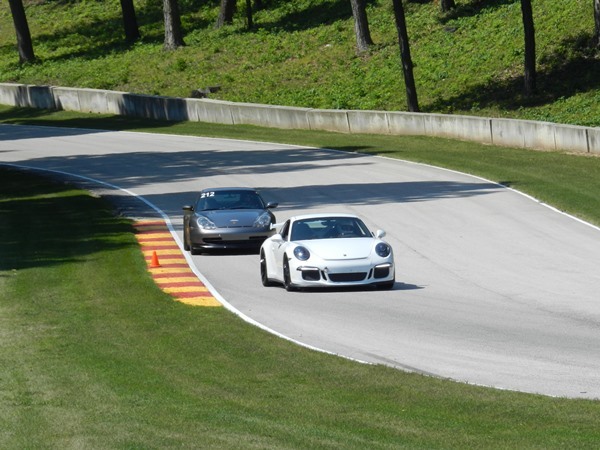 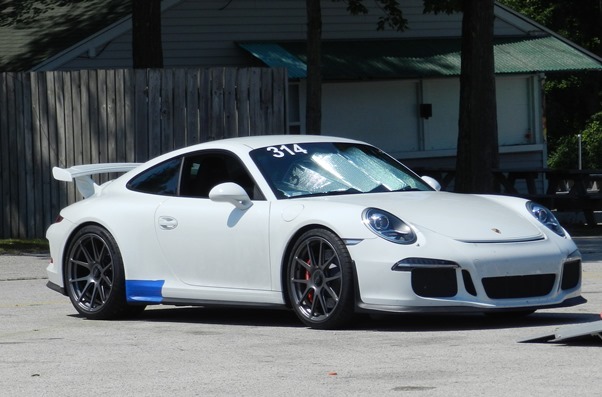 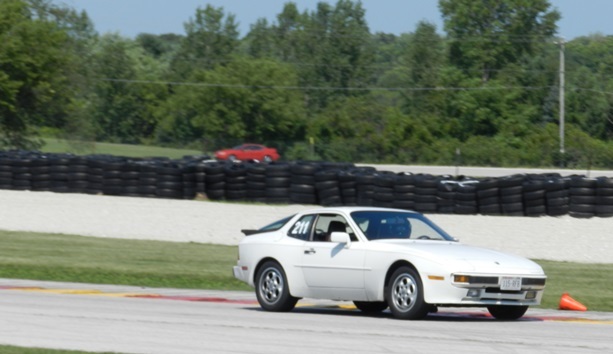 Mike captured more than 200 images during the region's track day at Road America in August 2015. 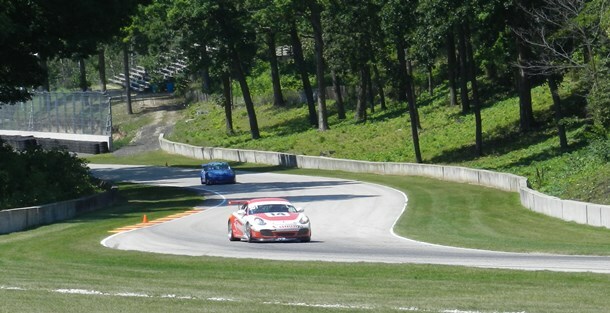 Here is a sampling.